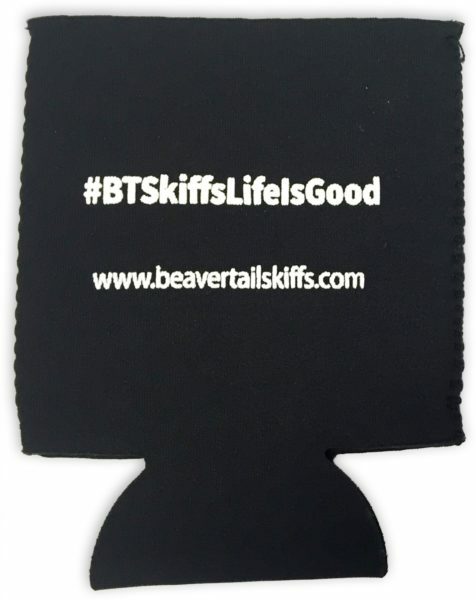 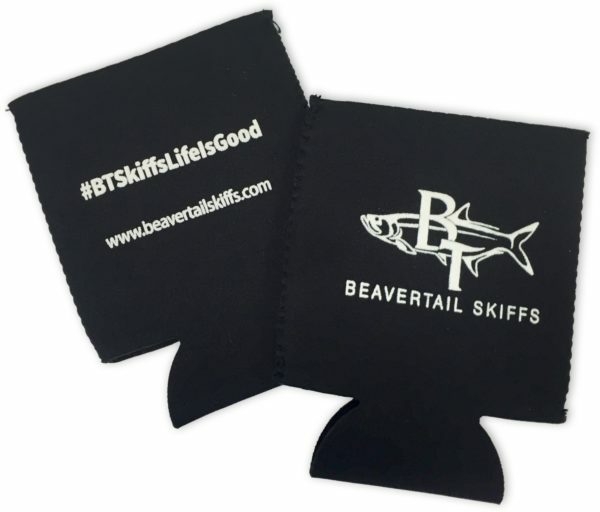 Great for soda, beer, juice and other canned beverages, our custom neoprene koozies will keep your hands warm and dry while your drinks maintain a cold temperature. 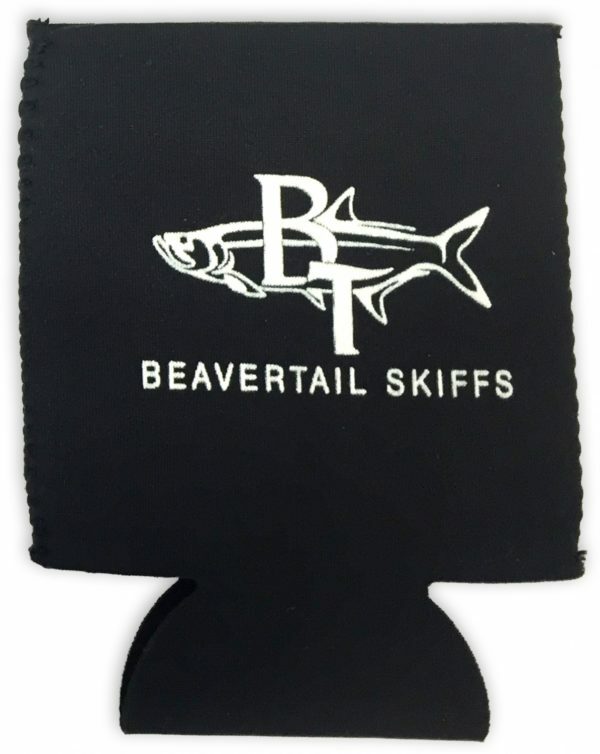 Made with the well-known wetsuit material, these can coolers fit up to 12 oz. 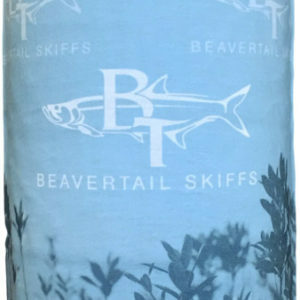 cans, are sewn together for a secure hold.